Once your home floods, your headaches are just beginning. Promptly assessing the flood damage and rapidly enacting a cleanup plan require immediate attention. Moisture can seep into areas some homeowners might otherwise overlook, such as inside of the walls, under baseboards, windowsill plates or subfloors. To avoid extensive damage, it is highly recommended that certified restoration experts inspect and begin water mitigation. 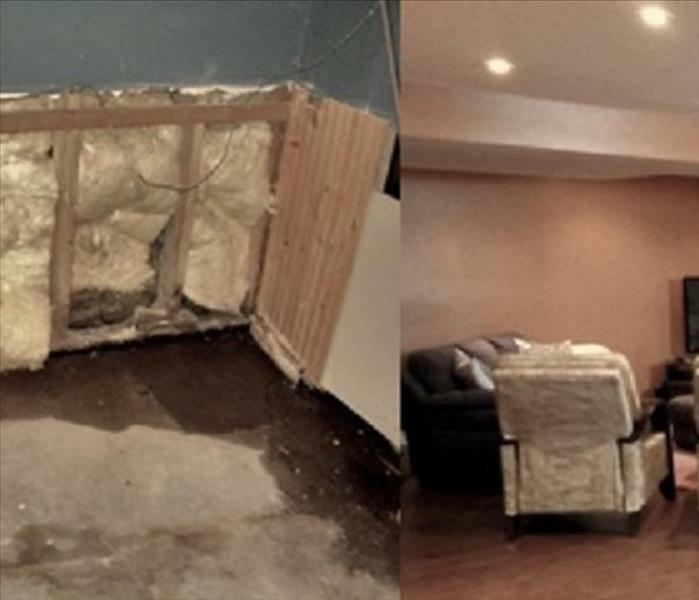 This process can reduce post-flood water damage swiftly – ideally within 48 hours of the incident. 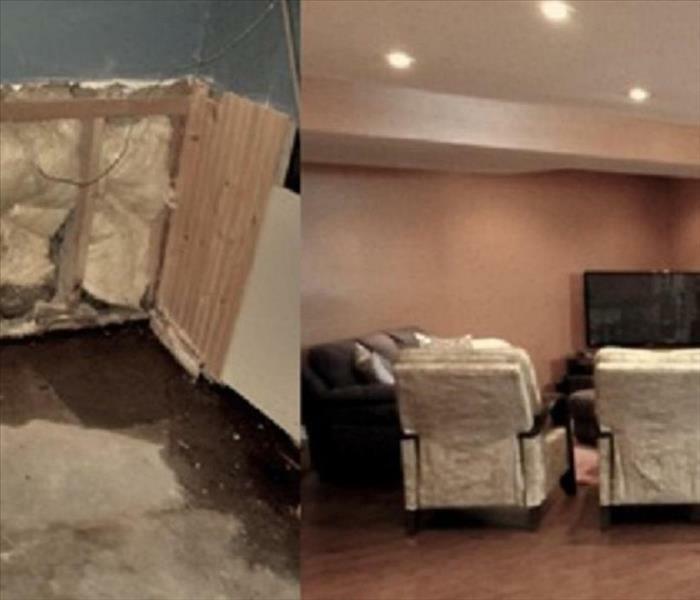 Water mitigation can reduce the severity of damage that often follows a flood.